Bridebook Business: Confidence In Marketing Your Wedding Business. In any wedding, the couple are always, of course, the two most central characters of a wedding. But you, the venue and suppliers, the behind the scenes professionals, are what bring that magic together. Without your continued dedication and skill, it would be near impossible for any big day to become a reality. Bridebook Business Is Here To Help! Here at Bridebook.co.uk, we recognise and understand the pressures involved, not only on the wedding day itself but everything that allows you to be a part of that day, including the promoting your business and finding business leads. So we’re here to help. By offering you relevant and industry led advice, our aim is to provide you with the information you need to boost your marketing confidence and increase your presence in the UK’s wedding industry. Pinterest: Weddings are all about the visual. Virtual pinboards are a very effective planning tool for brides to be. Explore how Pinterest could help your business. YouTube: Not just the home to funny videos of cats, YouTube is the second largest search engine with more than 3 billion searches a month. Could uploading regular content help to showcase your services? Instagram: Over 20% of the world’s internet users now have an Instagram account and is for many people a visual diary. Could this powerful social media platform offer potential inspiration for your customers? LinkedIn: LinkedIn can help to nurture relationships with fellow suppliers, while showcasing your own talent. Email Marketing: Email may seem slightly outdated when compared to more modern social media platforms. However, it can be still incredibly effective when proving your work ethic to any potential customers. Copywriting: Without fun and engaging content featured on your website or blog, it may be difficult to effectively communicate your business purpose. Self-Promotion: Confidence is essential when building a business network. Word of Mouth: Friends and family really enjoy a good gossip. How can a solid repertoire of clientele help to promote your business? Finally, always make sure to keep your Business Account up to date with the most recent news and updates from your business. You can do this by going to business.bridebook.co.uk and selecting log in. 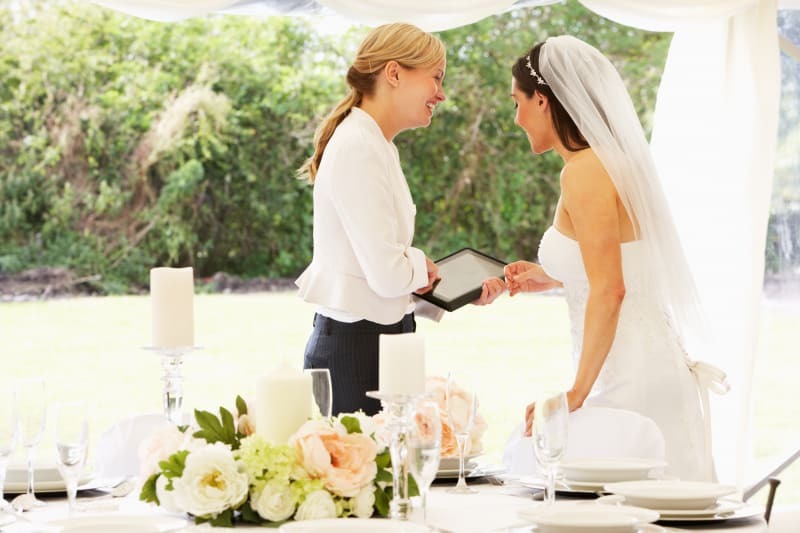 For any questions about Bridebook Business or your free wedding business account on Bridebook.co.uk, email our friendly supplier success team at business@bridebook.co.uk who always want to hear from you. We look forward to helping make 2017-2018 a fantastic year for your wedding business!